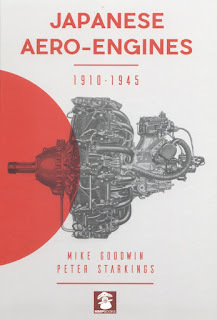 It is a delight to see this part work series on Japanese Aero-Engines by the late Mike Goodwin re-published as a quality mainstream hard cover book through the good offices and effort of Peter Starkings, the former Editor of the IPMS (UK) Japanese Aviation Special Interest Group journal 'JAS Jottings' in which the original series first appeared from 2001-2007. I fully expect this book to be the definitive English-language reference on this subject for many years to come, if not forever. 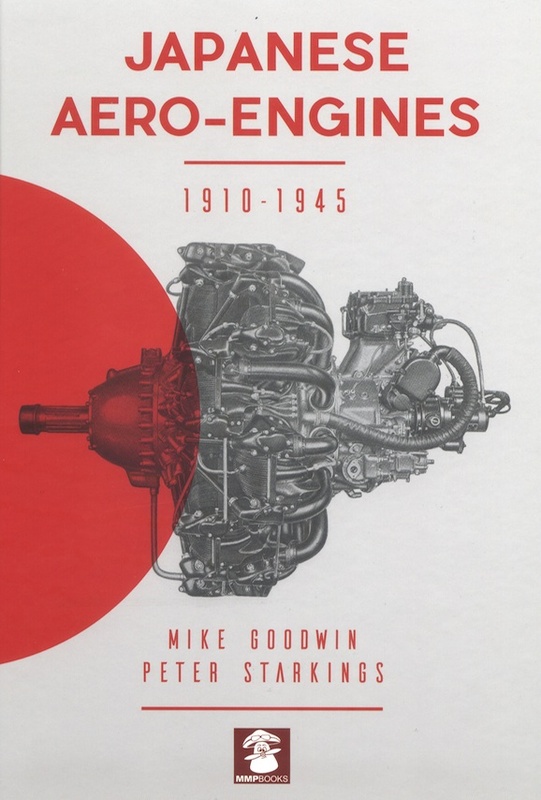 It provides not just a thorough account of aero engine manufacture in Japan but a fascinating journey through the development of Japanese aviation manufacturers in general, standing as a "dip in" reference work as well as a rewarding read from cover to cover. This re-published work by MMP Books has been revised, considerably expanded and also enhanced by a generous selection of well-reproduced photographs, many of which will be useful to super detailers, especially those who like to work in the larger scales. All in all this book is a superb reference and a testimony to the dedication and hard work of both Mike Goodwin and Peter Starkings. Very highly recommended, it is available from MMP Books and via Amazon. Thanks for this notice, Nick.